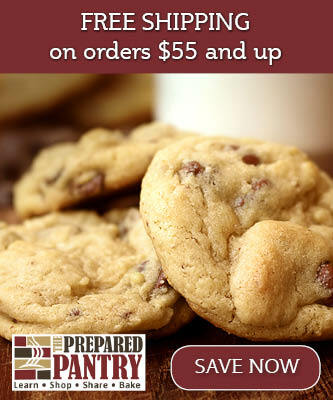 Almond Crunch Drop Cookies are an easy drop cookie recipe winner from the Pillsbury Bake-Off. Perfect for lunches and tailgating. Enjoy! Almond Crunch Drop Cookies are a unique cross between a molded cookie and a drop cookie. The dough is thick. 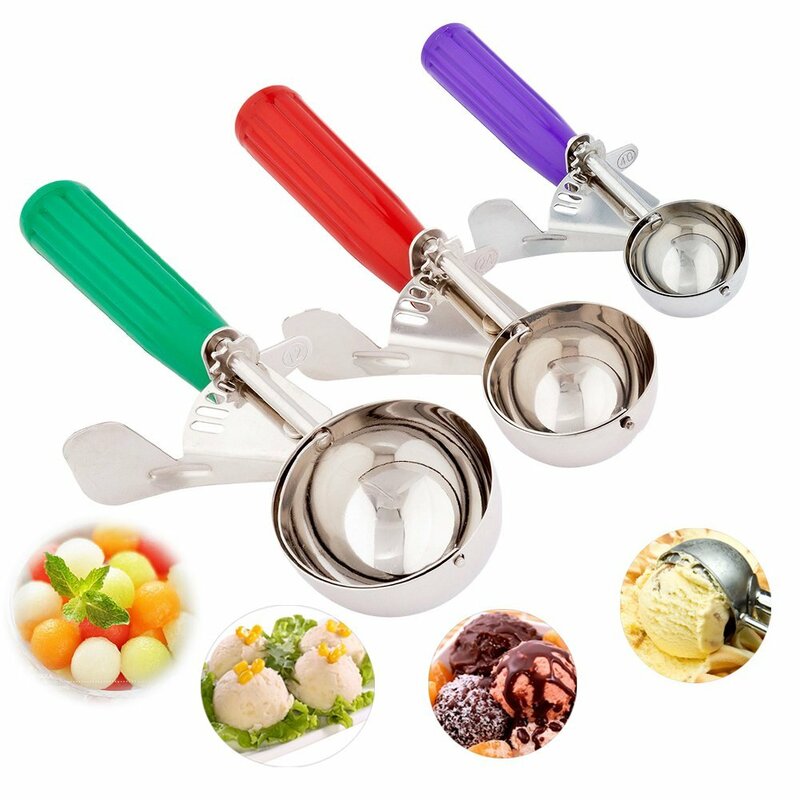 That’s why the recipe calls for you to mold cookies into a ball and then use fork tines, dipped in sugar, to flatten the cookies. This way the cookie will bake all the way through before the outside browns too much. 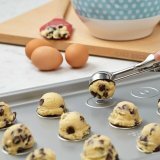 Yet these cookies are shaped much like a drop cookie. 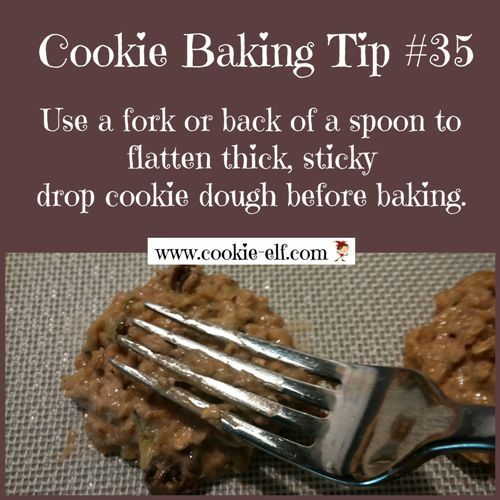 In fact, you can drop tablespoonfuls of dough onto the baking sheet and then flatten them, if you prefer (see Cookie Baking Tip below) – the shape may simply be not as perfectly round. 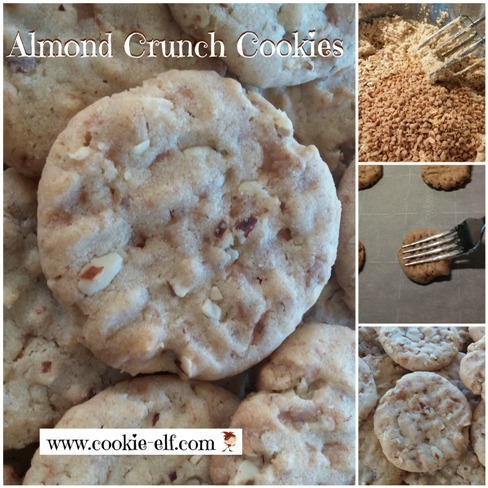 Get the full recipe for Almond Crunch Drop Cookies. And you can see other Pillsbury Bake-Off cookie recipes on our Pillsbury Bake-Off Cookie Winners Pinterest Board.